Nature is a fascinating wealth of expression: its beauty, the variety of shapes and the harmony of its colors. Lignum is inspired by nature's perfection. A collection of ceramic tiles that combines the uniqueness of nature with the resistance over time of porcelain stoneware; a line of surfaces that safeguards the environment without compromising modern living needs. Suitable for indoor residential and commercial purposes. 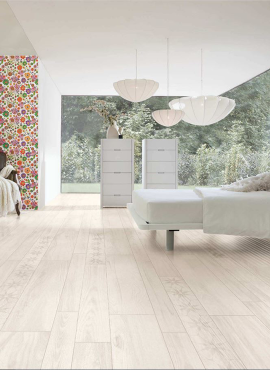 Available in two sizes: 5"x39" and 10"x39"
Lignum ACER is from collection of wood look porcelain tile in blond color. It captures the subtle variation and beauty of wood commonly known as MAPLE. 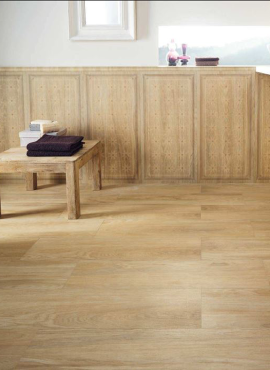 A rectified porcelain tile, suitable for indoor residential and commercial purposes. Lignum Larix is from collection of wood look porcelain tile in light pine color. It captures the beauty of wood from the family of Pinaceae native to northern hemisphere, commonly known as Pine Trees. 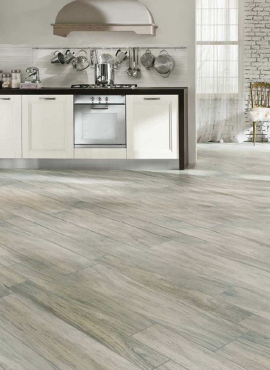 A rectified porcelain tile, suitable for indoor residential and commercial purposes. Ligmun Moabi Grigio is from collection of wood look porcelain tile in grey color captures the essence and beauty of natural wood. A rectified porcelain tile, suitable for indoor residential and commercial purposes. Lignum Nux is from collection of wood look porcelain tile similar to WALNUT. A hardwood tree with rich walnut dark color and distinctive veining. A rectified porcelain tile, suitable for indoor residential and commercial purposes. 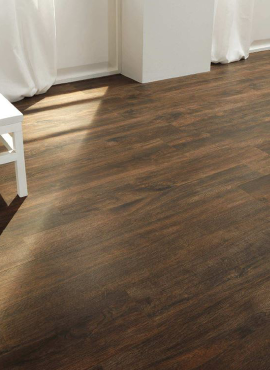 Lignum Robur is from collection of wood look porcelain tile similar to OAK. It captures the strength and beautiful characteristic of wood commonly known as OAK. 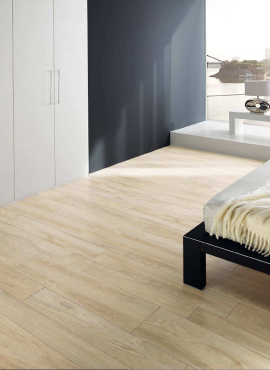 A rectified porcelain tile, suitable for indoor residential and commercial purposes.